So, March is almost over, and pretty soon it'll be the end of the first quarter of 2019. How does that make you feel? I did some thinking this month. Do you know that I have e-mail subscribers from all over the world? Yip, I have subscribers from South Africa. the United States, New Zealand, Australia, and others. And I appreciate every one of you! In other news, what do you think of the new layout of this newsletter? As I intimated in my last newsletter, February didn't end up going so well. But part of that was my fault, because I bought a year's subscription to Bookfunnel, which is a service that's going to make it far easier for people to download books that I give away (including new subscribers to this newsletter). On the positive side, I did have someone read Heaven and Earth on Scribd, and sold two copies of Memoirs of a Guardian Angel on Kobo. Want to help me out of this slump? Buy my books, recommend them to your friends, and post reviews online for other potential customers to see. Many online retailers also offer affiliate programmes, where you can earn commission for getting people to buy books there. I personally use Amazon's, Smashwords', and Loot's affiliate programmes. If this sounds like something you'd be interested in, just reply to this mail and ask me how. If you missed my "Hangout with the Author" event in The Secret Book Club on the eleventh, then shame on you! I'm pleased to announce that a good time was had by all. Loads of people asked me questions, and I even got to share a photo of my writing space. 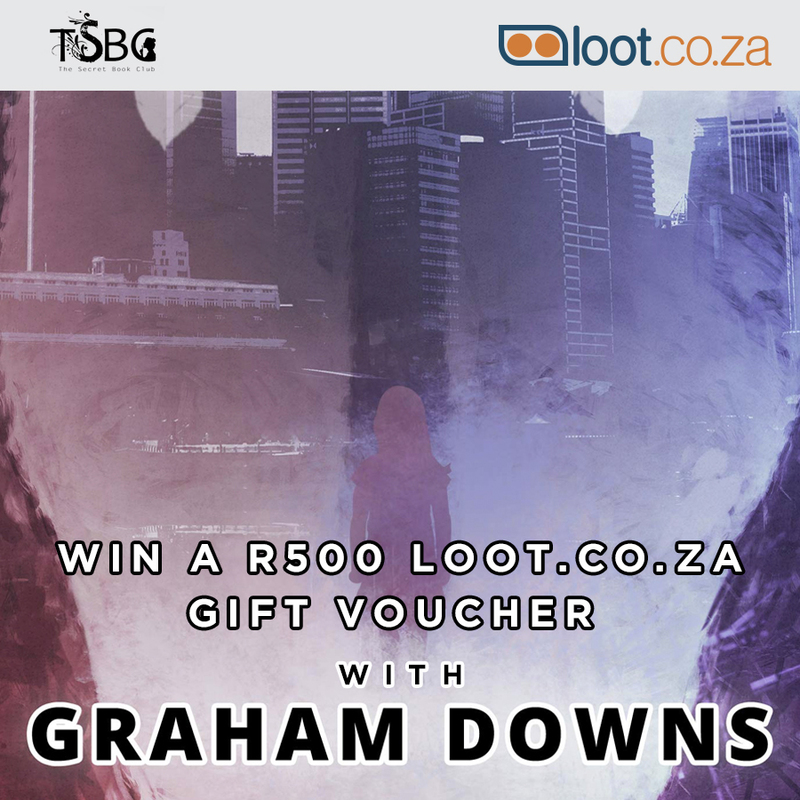 I gave away ebooks... but the biggest giveaway of all was that of a R500 Loot gift voucher, sponsored by the company. Hidden somewhere in one of my books' pages on the site was a secret keyword, and hunting for it frustrated more than a few people! In the end, though, some people did manage to find it, and one of those people walked away with the prize. Congratulations, Christine Bernard. Happy shopping! This month's featured author is South African born Linzé Brandon, currently living in Pretoria. Teaching herself to read before she went to school was the start of her life-long love affair with books. 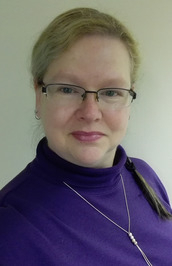 Trained as an engineer, Linzé has worked as a specialist engineer in two fields of engineering. Thereafter, she was self-employed, working as a consultant to commercial companies exporting their products to other countries. When the economy forced her back into full-time employment, she worked as a systems engineer and senior project manager at a company that designs and manufactures products for the military industry. In January 2019, she left her full-time job to enjoy the challenges of self-employment once more. Now she spends her days doing competence training, career development and retirement coaching, and engineering consulting work. Although she still loves to read, she also enjoys counted stitch embroidery, t’ai chi, archery, fly fishing, drawing, painting with pastels, her husband's medal-winning photographs, and watching Manchester United play. She is one of the moderators of two Facebook writers' groups, and leads the Pretoria Writers' Group, who boasts several published authors in various genres. Click the following book covers to find out where you can buy them. 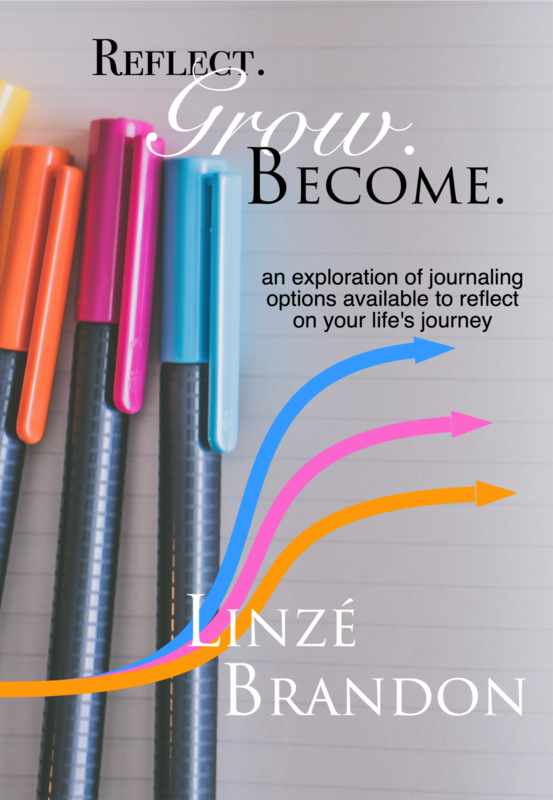 Journaling is a growth experience. Yet many people are reluctant to start or are quick to give up the practice. This book is both a personal reflection on the author's experience of more than thirty years of journaling, but it is also an exploration of new techniques that may be more suited to people who don't want to use only words for reflection. Practical guidelines and references are provided. Pixies are known for their mischief, and Accolade is no exception. But now it appears that things went too far. 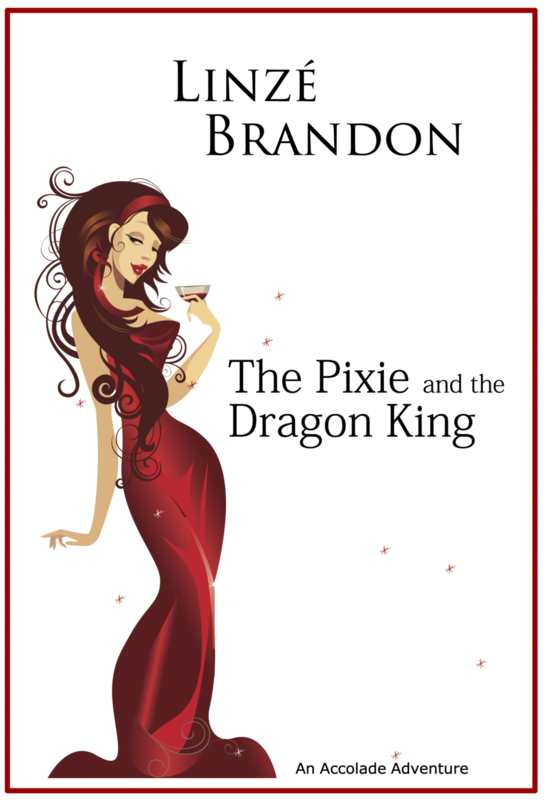 Only this time the adventure turns very serious when she is captured and thrown into the dungeon of the dragon king of the planet Ix. The charge? War crimes. Determined to prove her innocence Accolade does what pixies do best: make mischief. And causing trouble may just save her life. Click Linzé's photo to visit her blog, where you can find out more about her, and all her other books. Below are all the blog posts I wrote since my last newsletter. Click the link to view them in your browser. Fancy Some Free Sci-Fi / Fantasy? This month, I'm participating in a huge giveaway of science fiction and fantasy books. I personally entered A Petition to Magic, but there are plenty of other books you can choose from. To see the whole range, click the image above. I had a disastrous reading month in March, with only one book read (it happens to be the Featured Book - see below). Well, actually two; I also did some beta-reading for an author friend of mine, and I can't include that book here. How many books did you get through this month, and have you read this one? Now this is much more like it! About a month ago, I read and reviewed The Gunslinger, the first volume in this series. It left me disappointed because it was disjointed and confusing; it told me quite a bit about who The Gunslinger was, but almost nothing about his quest, the object of his quest, or why he was seeking it. If it had been written by any other author, I wouldn't have bothered, but the fact that "this is The King we're talking about here", and the fact that many members of a readers' group I belong to on Facebook urged me to not give up, persuaded me to give it another go. Besides, even though the first book struck me as nothing more than a teaser, it was still a tempting one! Well, I'm glad I didn't give up. In his Afterword of this book, Stephen King shares how he thinks that this book is a more "complete story" than the previous volume. I have to agree: it has a coherent beginning, middle, and end, and stuff actually happens to carry the story and characters forward. 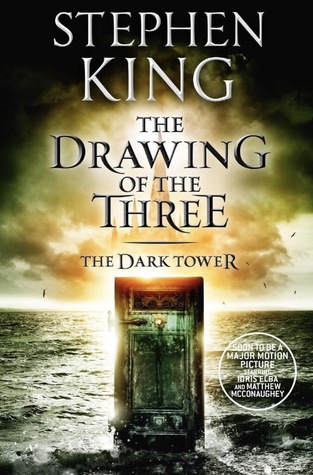 Also, in his introduction, Mr King gives a short synopsis of what happens in the first book. And I'm glad of that, because that synopsis actually explained and clarified a few things I was confused about while reading said volume in the first place. In the first place, there was a formatting/editing issue in the Google Play edition I read. The convention in this book is to put the characters' thoughts in italics. But in this book, I often found that the italics didn't go away when the thought was over. So, for example, you'd get something like "I'm hungry, he thought." where that entire sentence (including the words "he thought") are in italics. It's inconsistent, of course, so some of them are just fine. The other two are plot related. The first of these comes in part three (The Pusher). At the beginning of that part, the story sets the stage by relating to some previous events, so you get the distinct impression that it's taking place somewhere in the early '60s. But later, the author remarks that one of the characters keeled over of a heart attack nine years later, while watching The Terminator in the cinema. Maybe there's a perfectly logical explanation for that, which I either missed or didn't understand. The second of the plot inconsistencies is also in that third part, but it's much simpler. A cop wakes up to find that his gun, holster, and gunbelt have been stolen. Later, he picks up another gun, and remarks how it won't fit in his holster, and so tucks it into the waistband of his pants. Umm... I thought he didn't HAVE his holster anymore? Now, despite this formatting issue, and the above two plot inconsistencies, this is a fantastic story, definitely in line with what you've come to expect from the great Stephen King. And if you pick up an edition which contains that "Book 1 Synopsis", there's a good chance you'll be able to forego that embarrassment altogether and start the series from here! Oh, there's one more thing I noticed. I remember when the Dark Tower movie came out, some racist commented on the YouTube trailer how it was a travesty that Idris Alba should play the lead because Stephen King never said The Gunslinger was black. This poor misguided soul promised to boycott every one of King's books from then on, because of it. Having never read the books before at that time, my first thought was, "So? I doubt he ever said The Gunslinger WASN'T black." Well, after reading this book, I have to say, "Hmm, okay, fair enough. He kinda does." The Gunslinger is white, and in fact, this volume makes a rather big deal of that fact, because a racist black woman who hates "honky mahfas" plays a significant part in this story. Click the cover above to find out where you can get your hands on a copy. You're receiving this e-mail because you're signed up to my mailing list. If you've changed your mind, you can unsubscribe at any time.